Stop Your Fear Of Flying With EFT Today! Air plane phobia or a fear of flying a very common thing and you CAN overcome this with the wonderful New EFT emotional freedom techniques. treat yourself discreetly - no-one will be any the wiser! with excellent results - thousands of delighted air travellers agree! What Do I Have To Do To Overcome My Fear Of Flying? You are going to apply a very simple technique whereby you are going to stimulate the flow of energy through a number of your body's main meridians by tapping on them lightly - a kind of instant acupuncture. Whilst you do this, you tune into what it is you are afraid of when travelling by air. You do this by thinking about it, or by saying out loud what it is that is bothering you as you go through the sequence. The process is related to acupuncture and uses the same bio-electric "Power Lines" or meridians that run through our bodies. Anxiety, fear, panic and other negative emotions disrupt the smooth flowing of the energy through our systems and cause us to "feel bad" - stomach churning, adrenalin pumping, heart beating rapidly, and all the other symptoms you might experience as the fear takes hold. When we tap on the major meridian points, we send small shock waves through the energy system that stimulate smooth flow and clear away blockages. As the meridians balance out and flow freely, so will you experience a sense of release and relaxation. 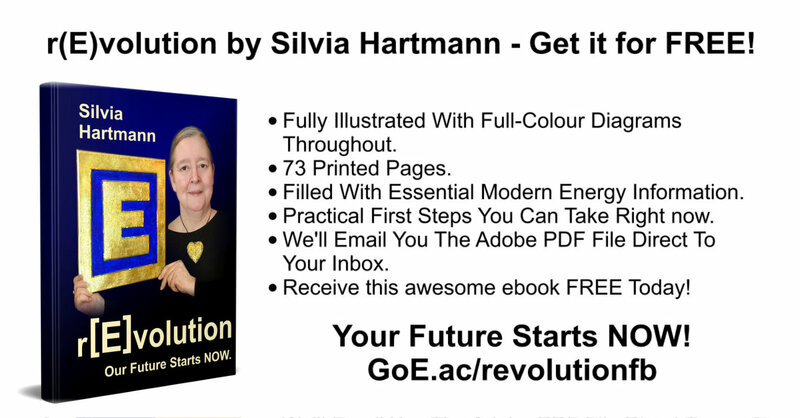 Learn More About EFT Emotional Freedom Techniques - FREE! 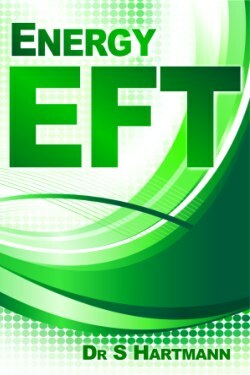 EFT Emotional Freedom Techniques are successful right away with about 85% of the population. This means that 85% of the general population will feel a distinct relief in their symptoms after applying the technique to a given negative emotion, such as fear. The remaining 15% might have more complex psychological reasons for the problem, and can often be helped by an experienced practitioner of meridian therapies. So How Do I Cure My Fear Of Flying? Overleaf you will find a full set of instructions & diagram for the EFT sequence and how to use this in the context of your fear of flying. Click below on the link for the "Fear Of Flying Self Help Free EFT Treatment Protocol", good luck & freedom for the future!